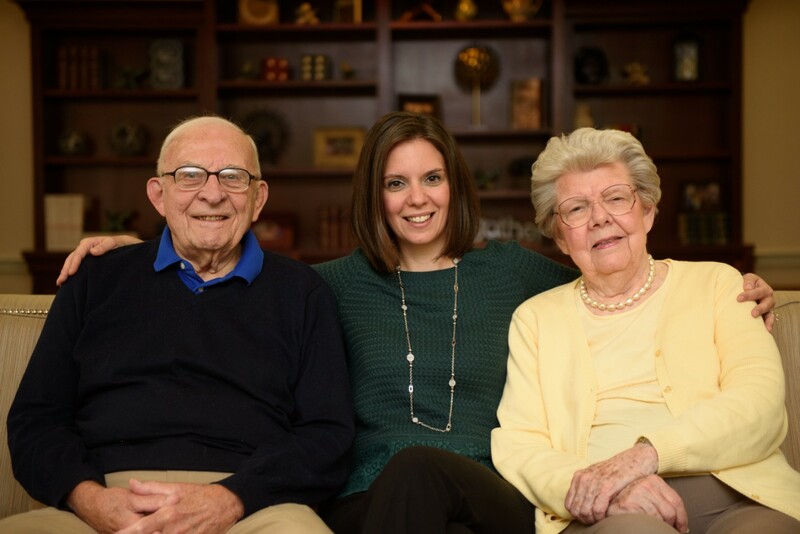 "I cannot say enough positive about Middlewoods of Farmington, the independent and assisted living facility where my husband's mother has lived for the past two years. From Loretta, the head chef, to the waitstaff to the nurses and CNAs to the housekeepers and groundskeepers to the front-desk staff and management staff, EVERYONE is as nice and as caring as can be. Margie, my husband's mother, feels truly loved at Middlewoods. What more could she, or we, hope for?" We offer a widespread variety of activities and outings to ensure there is something for everyone! We have regular exercise classes, music and live entertainment, Wii games, cooking classes, pool tournaments, volunteer opportunities and intergenerational programs. We also have groups and clubs like our bell choir, drama club, book club and gardening club. Worried you won't have your freedom anymore if you move to Middlewoods? Don't worry! We regularly go on trips to restaurants, movies, beaches, museums, and casinos and stay actively involved in the greater Farmington community. If there's a place or activity you're interested in that isn't already on our activity schedule, let us know, and we'd love to organize it. Looking for a more relaxed environment? We provide that too. Residents are encouraged to be as involved or as private as they would like. In your search for senior living options, you're probably analyzing each community you come across, trying to determine what makes them different and ultimately better than the rest. Sound familiar? Well, one thing that Middlewoods of Farmington prides itself on is being a locally owned, not-for-profit organization, affiliated with United Methodist Homes (UMH). 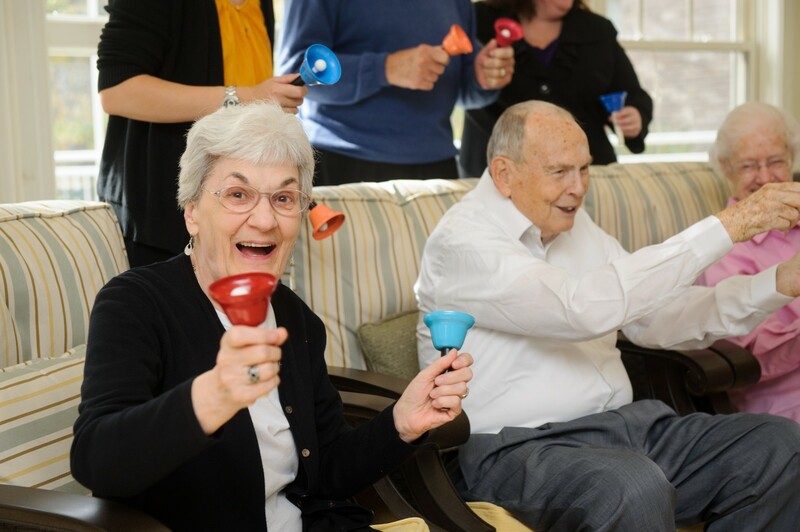 This unique, mission-based organization has a 140-year legacy of caring for seniors and throughout its history has provided care focused on body, mind, and spirit. Moving your loved one to a senior living community can be a big decision, and the responsibility of caring for them is one we don’t take lightly. The UMH values of Respect, Spirituality, Excellence, Collaboration and Stewardship are reflected in everything we do. Whether you're fairly independent or looking for regular assistance, Middlewoods of Farmington creates personalized care plans for every resident. We help with personal hygiene & dressing, medication management, and escorts to meals and activities. These services are provided by our highly-trained, dedicated nursing staff. Through our affiliation with the UConn Health Center, we are proud to provide on-site geriatric medical and mental health services. 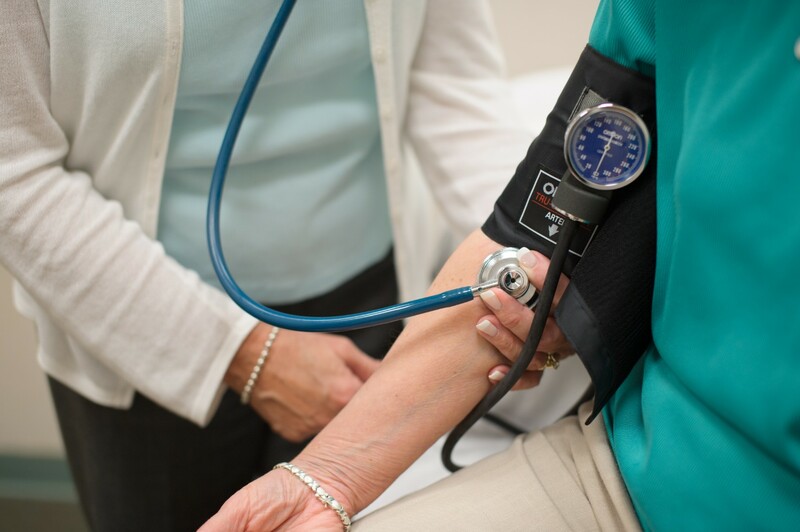 CNAs are on-site 24-hours a day and we offer assistance with medical appointments, physician follow-ups, pharmacy services, blood pressure and weight monitoring and spiritual support. At Middlewoods, you will have peace of mind knowing your loved one is well cared for and safe. Schedule a visit and discover why so many aging adults are calling Middlewoods their home.